An Extemely funny Show. Full stop! As many people remember, Peter Larsen, for example, is known for his roles as Mrs. Erna Iversen and serves Frandsen. 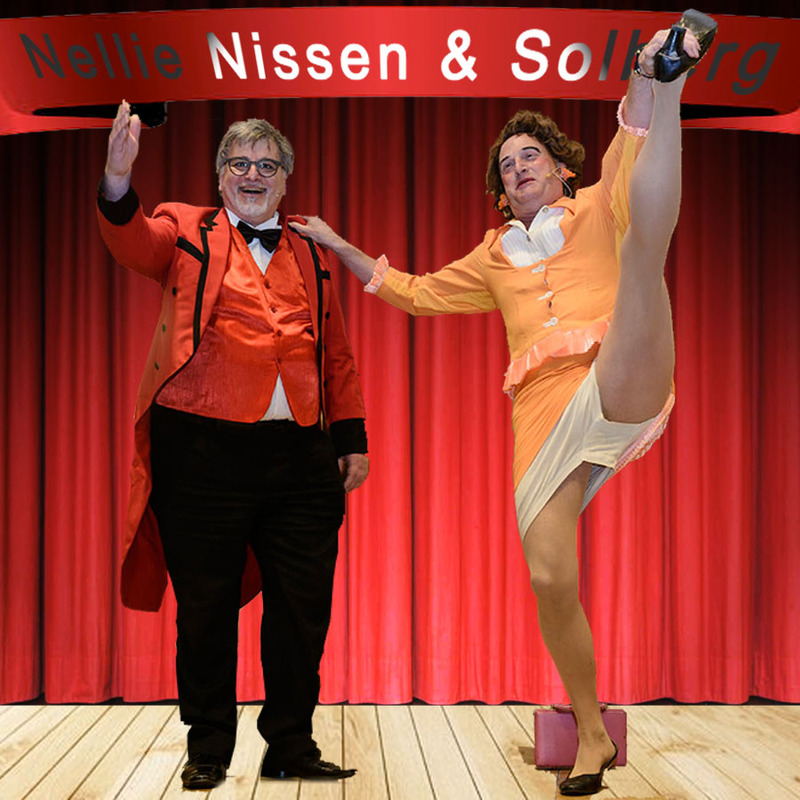 In the role of Nelly Nissen, the role is taken as Joachim Solberg’s “adorable” assistant. And let it be said right away – it’s a smuggle up the hill for the magician Joachim Solberg.